Who’s ready for our mini golf tournament?! 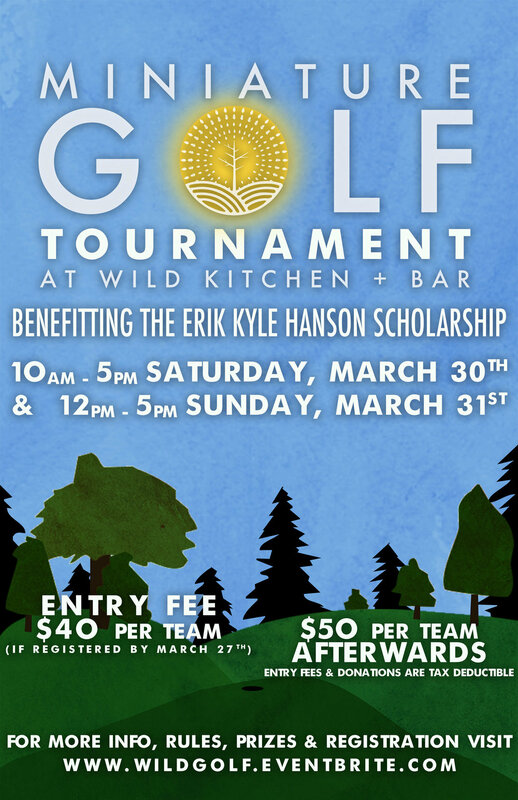 We’re hosting this tournament to raise money for the Erik Kyle Hanson memorial scholarship, a scholarship benefitting a graduating Lake Travis High School football player. You can sign up for your tee time at HERE!